Welcome to The Hungry Games!!! 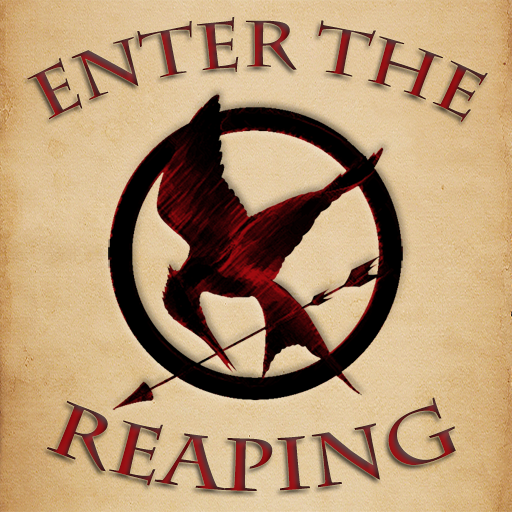 The first event is Saturday Feb. 10th, “The Reaping” during which you’ll be put on a team, meet your team captains and have the chance to win a prize from one of our sponsors. Sign up at the front desk! – The Scribe will record which member is allotted to each team. – The Scribe will sort and then post the lists of teams before noon on 2/10. Word to Mouth is the official sponsor for The Hungry Games Begin: The Reaping! 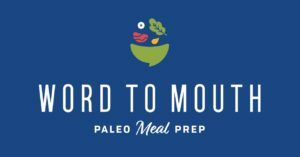 Click Here to learn more about this extraordinary Paleo Meal Prep service owned and operated by our very own Alissa Shealy. 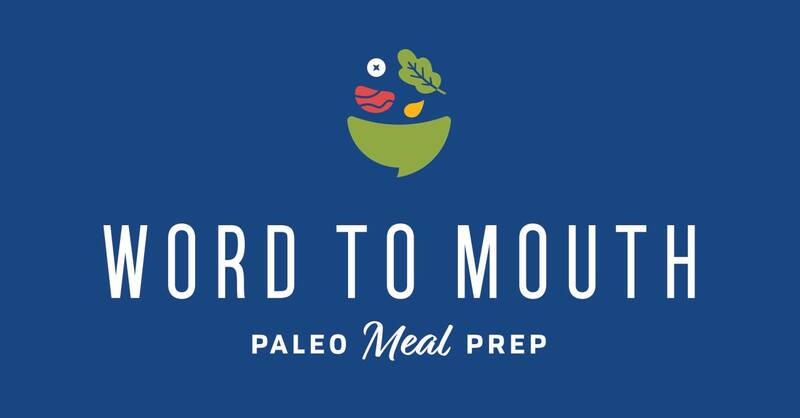 She’ll be giving away 4 Six Meal Cards on Saturday during The Reaping! 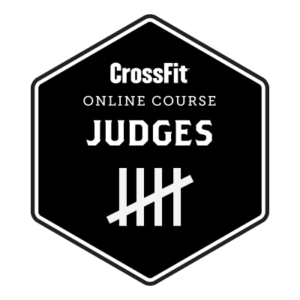 The 2018 Crossfit Open is here! 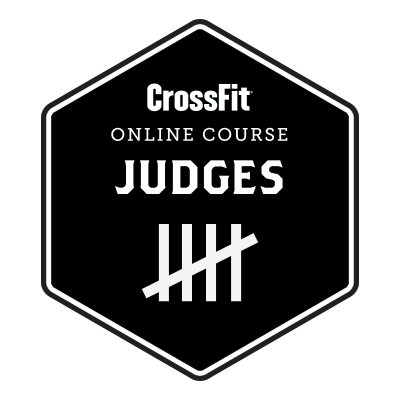 Click Here to earn points for your team by completing the Judges Course! The cost is $10, and this will bring you up to date on all movement standards for 2018. *Continue to add 1 rep per movement per round until the 15min is up.